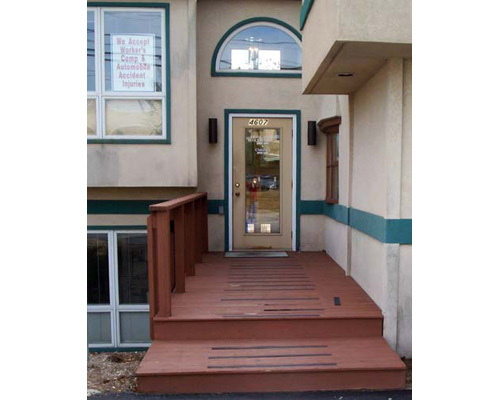 You’ll find our office conveniently located at 4607 Locust Lane, Harrisburg, Pennsylvania. You’ll be warmly greeted and made to feel at home after entering our door. There will be some initial paperwork to complete. You will be examined. Here, Dr. Frederick is checking a patient’s reflexes. The doctor will check your spine. 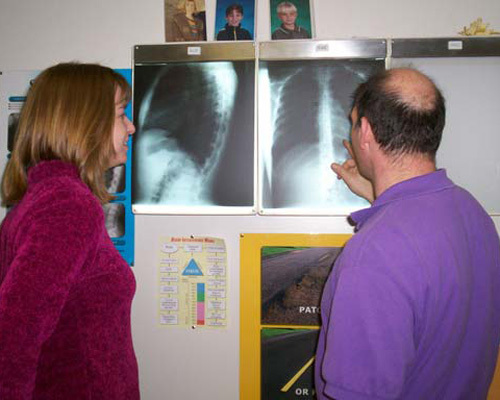 Chiropractic care can benefit all ages. Hot packs may be applied. You may be given exercises to do. 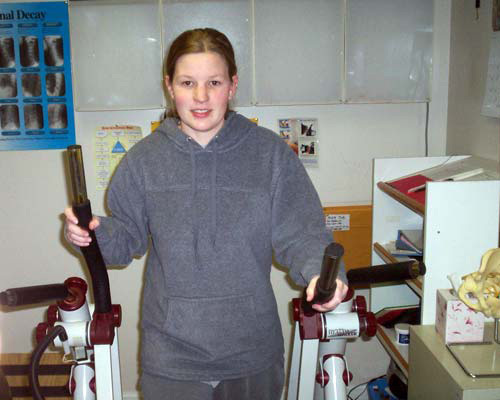 You may be given exercises. 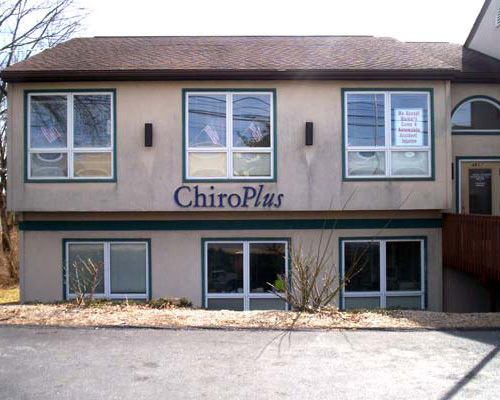 Call our Harrisburg chiropractic office to get started with chiropractic care today!